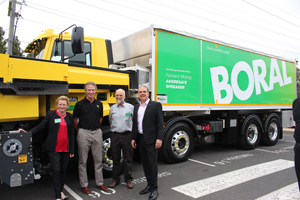 Boral has revealed a new road surfacing truck that revolutionises the method of spray seal road construction in Australia and aims to improve worker safety. 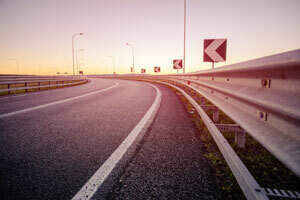 Approximately $28.54 million worth of safety upgrades to around 450 kilometres of the Carnarvon Highway between St George, Surat, Injune and Rolleston in Queensland have been completed. Another step was taken this week in actioning the 12 recommendations made by the National Road Safety Strategy 2011-2020 Inquiry according to the Federal Government. 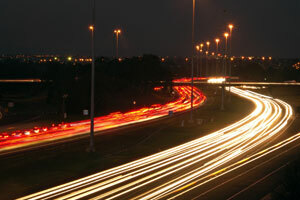 AllightSykes’ latest solar-powered lighting tower is providing companies with a cost-effective method of reducing noise from roadworks near suburban developments.